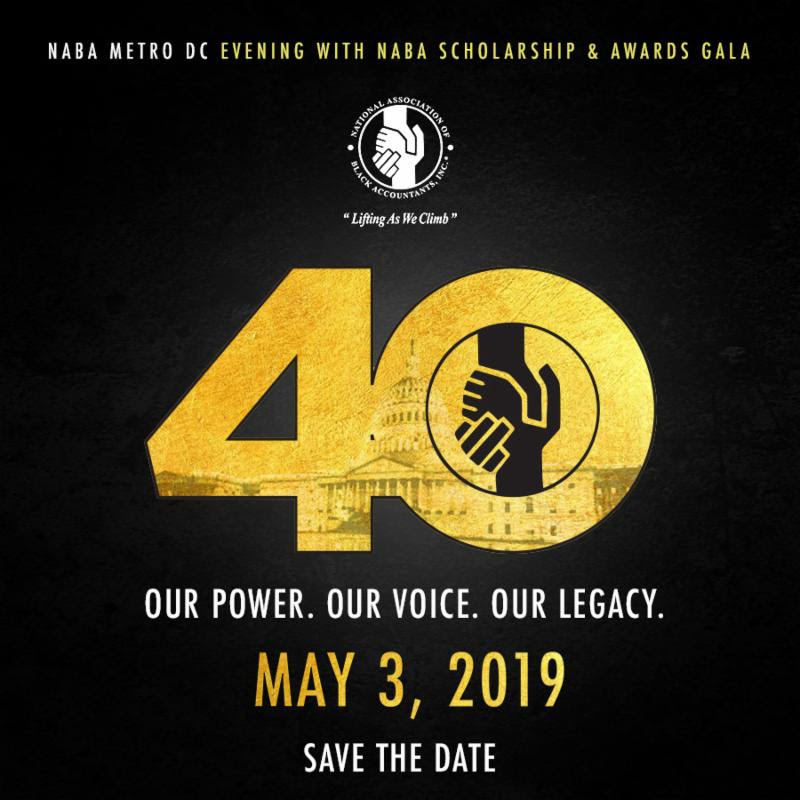 The National Association of Black Accountants, Inc. Metropolitan Washington, DC Chapter Executive Board, along with the Evening with NABA Committee, formally invite you to the 40th Annual Evening with NABA Scholarship & Awards Banquet on Friday, May 3, 2019 at 6:30 pm in the Ballroom of the University of District of Columbia Student Center, located in Washington, DC. NABA Metro DC's Community Committee is currently requesting volunteers for Food & Friends meal delivery. The financial literacy committee for NABA will be hosting the next volunteer event at JA Finance Park in Landover, MD on November 30, 2018 . 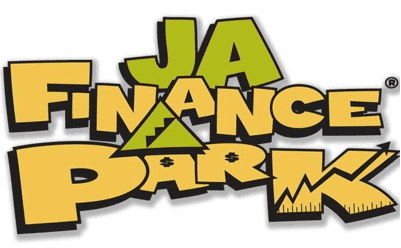 Volunteer Opportunity with Junior Achievement: Finance Park! Lunch: Don't worry, lunch will be provided by our corporate sponsor, Dixon Hughes Goodman! Please note that volunteers will be required to complete registration with NABA and Junior Achievement prior to the event date and will also be required to present a government issued ID upon arrival. Once you have RSVP'd, further details will be forwarded to you by the NABA Metro DC Financial Literacy Committee. Special Thanks to our JA Finance Park October 2018 Volunteers! 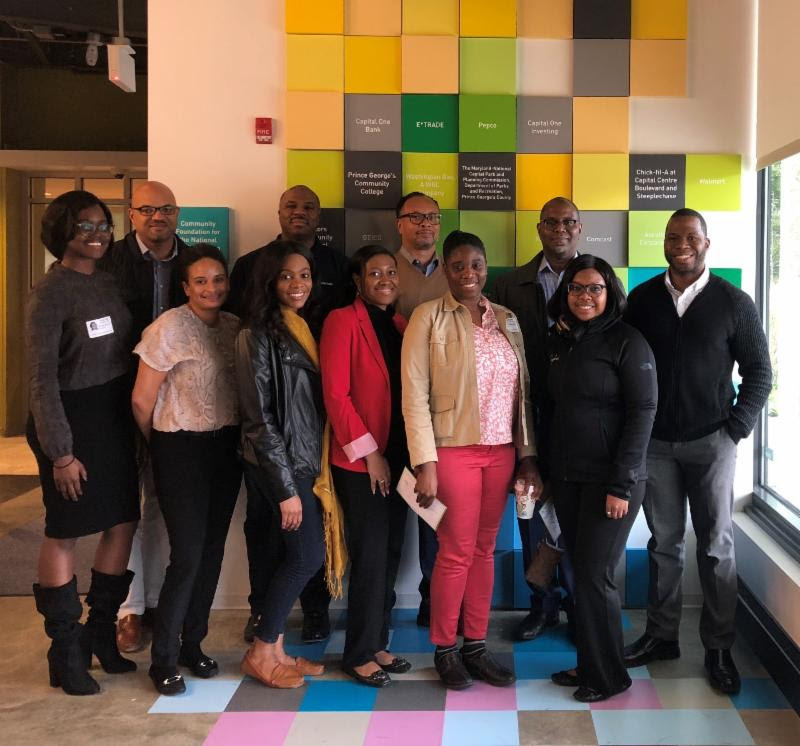 On October 26, 2018, the National Association of Black Accountants Inc., Metropolitan Washington, D.C. Chapter volunteered at JA Finance Park in Landover, MD. We would like to say a special thank you to Dixon Hughes Goodman for providing lunch to our NABA volunteers, our NABA Financial Literacy Committee for hosting this event, and our awesome volunteers for making a great impact! 7th Annual Women of NABA Brunch! "Women's Empowerment: The Beauty Within"! We will explore our thoughts and the way they shape us, how your self-talk impacts your attitude and achievement and how to make it more compassionate and constructive. You will learn meditation and simple techniques to encourage you to lead from heart and head. This is an opportunity for women to discover their identity and discuss its practical application in daily life. Knowing Yourself - Introducing yourself to the 'you' you'd like to be. Empowering Yourself - Exploring qualities and techniques that support healthy relationships. Accepting Yourself - Identifying and working with your strengths and uniqueness. 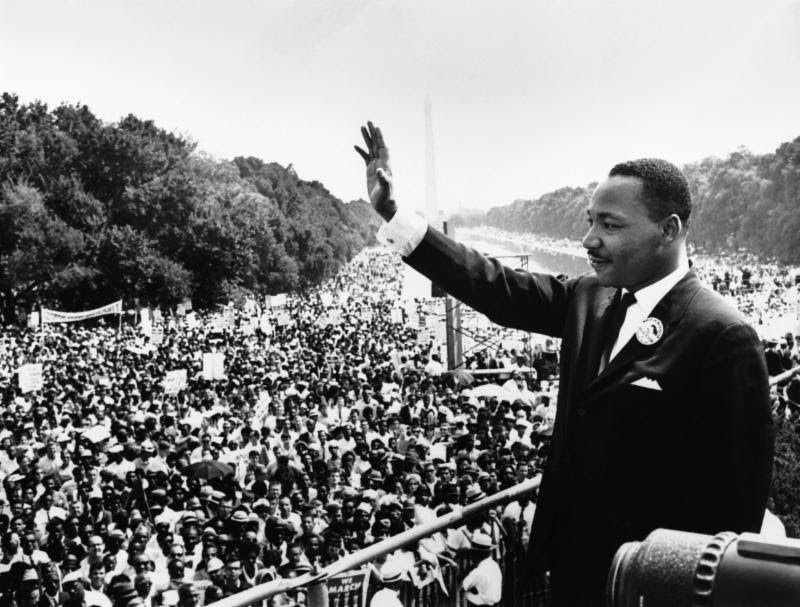 Becoming Yourself - Realize your aim and steps towards success and freedom. ample metered parking located in the surrounding area as well. the Metro Center Metro station (Red/Blue/Orange/Silver Line). There will be 1.0 CPE given for this seminar. The National Association of Black Accountants Inc., Metropolitan Washington, D.C. Chapter and Fannie Mae are partnering to present our FY 2019 Annual Membership Social! Please join us for this great event to network with the Metro DC Board, current members, and soon to be members of our incredible chapter. There will also be an opportunity to learn more about the exciting programs that will be occurring during this fiscal year. Committee Directors will be present to discuss their committees and highlight various volunteer opportunities to get involved. FY 2019 Membership Social Recap! On Sept. 6, 2018, the National Association of Black Accountants Inc., Metropolitan Washington, D.C. Chapter and Fannie Mae partnered to present our FY 2019 Annual Membership Social! 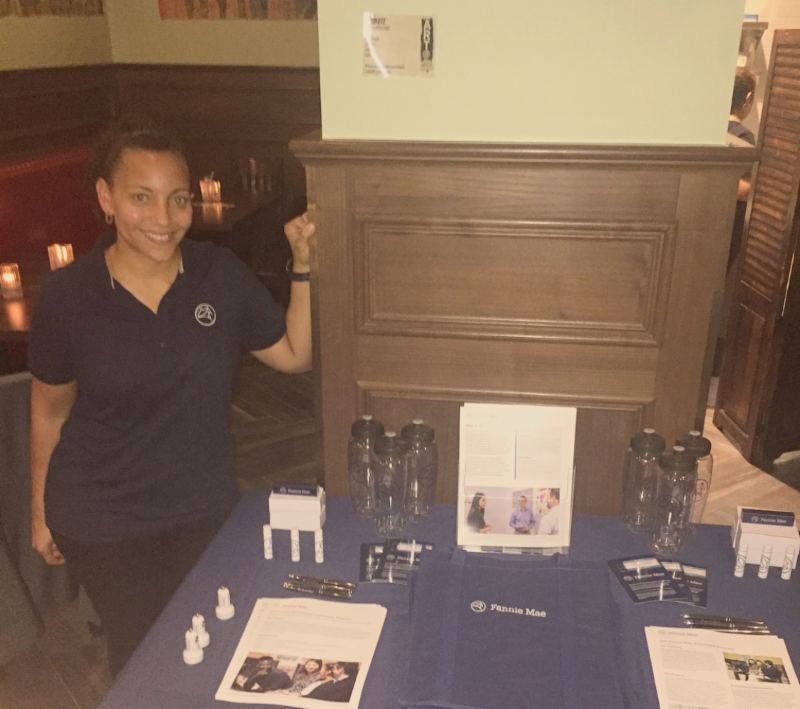 We hope you enjoyed networking with Fannie Mae's ABLE Employee Resource Group during the NABA Membership Social. Click here to help Fannie Mae shape the experience for the next event by sharing your feedback. Would you like to join Fannie Mae and be at the heart of housing? Click here to view Fannie Mae's career opportunities in Accounting and Finance. The PhD Project: "Become a Business Professor" Info Session! 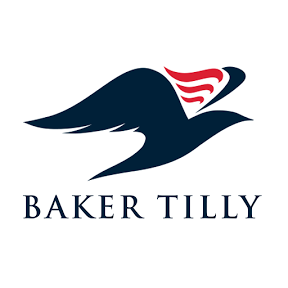 "Become a Business Professor" Info Session! Join The PhD Project for a discussion with PhD Project leadership, business doctoral students and faculty about this rewarding career path. These events are designed to help you learn more about business academia. You will have a chance to ask questions and hear a variety of perspectives to help you understand if this is the right career path for you. #4TheCultureDMV Happy Hour and Back to School Fundraiser! It is that time again! Come network with some of the most impactful and influential professional organizations in the DMV community on Friday, July 20, 2018 at Ben's Upstairs, as we come together to help collect back to school resources for families in need. Everyone is encouraged to bring back to school items or make a donation. All proceeds and back to school supplies will go to the STEM after school program at Barry Farms Recreation Center. Lets party with a purpose and do it #4TheCultureDMV! Accounting Career Awareness Program Workshop Recap! 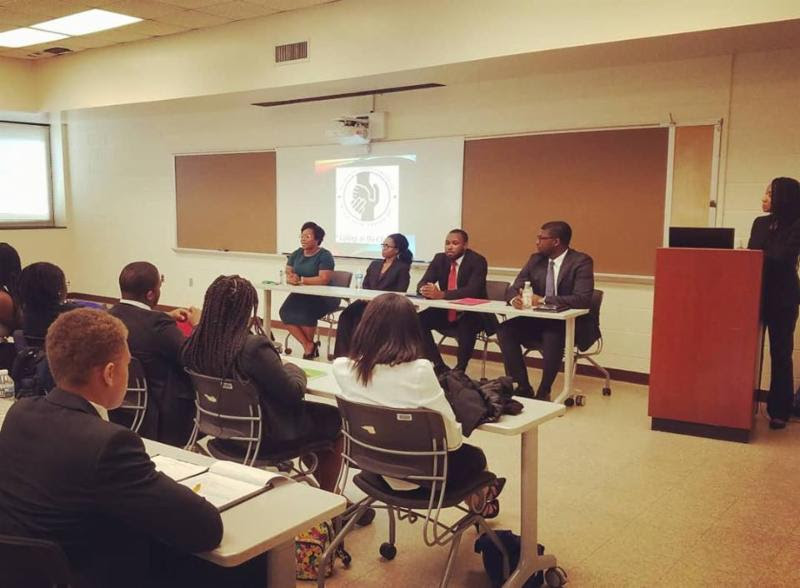 On July 18, 2018, NABA Metro DC member Andrea Smith led a half day workshop for the National Association of Black Accountants, Inc. Accounting Career Awareness Program (ACAP) at Howard University. The primary objective of ACAP is to increase the understanding of accounting and business career opportunities among high school students from underrepresented ethnic groups. The highlight of the workshop was the Accounting Career Panel, led by Dominique Charles, Nikki Akinyeye, Dontrell Smith, and Rudolph Graham, who were asked to lead this session because they were all once in the students' shoes as high school participants in the program and could best share their academic and career journey. NABA Metro DC FY '18 End of Year Social! Summer is here! Please join us for our FY '18 End of YearSocial at DC's very own HalfSmoke on Thursday, June 28, 2018. 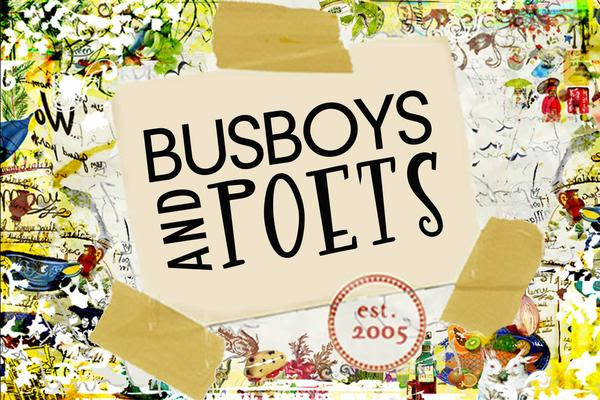 This will be a great event to network with the MetroDC Board and other members. NABA Metro DC FY '18 End of Year Social Recap! The NABA Metro DC Chapter is so glad to have seen so many of you at our FY '18 End of Year Social at DC's very own HalfSmoke. This was a great event to network with the Metro DC Board and other members.